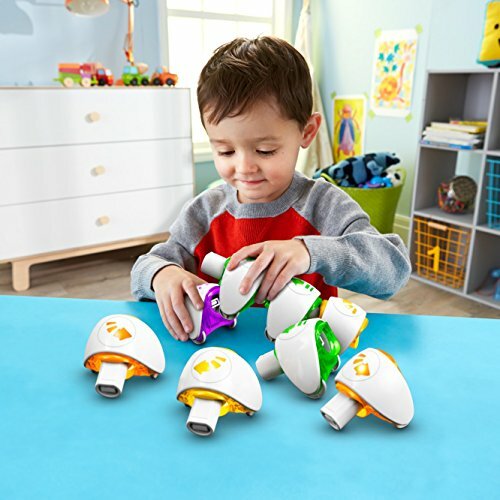 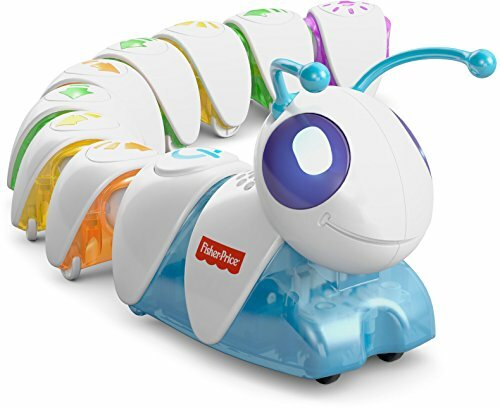 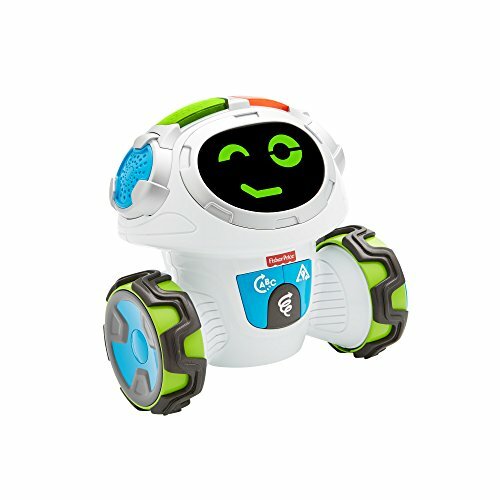 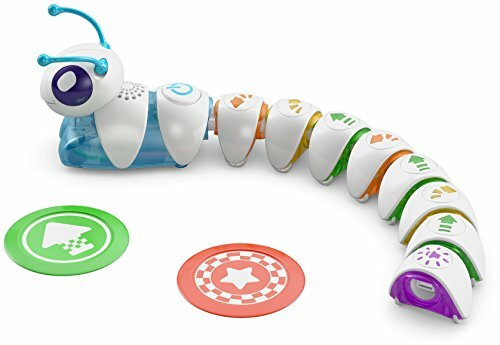 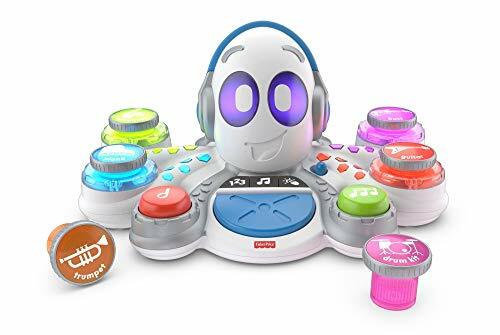 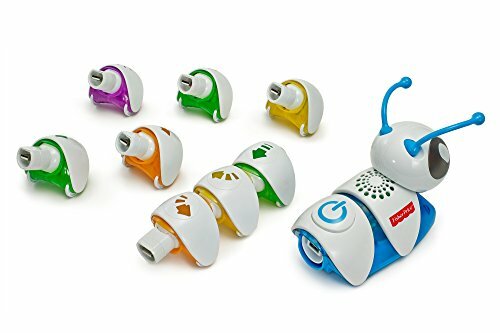 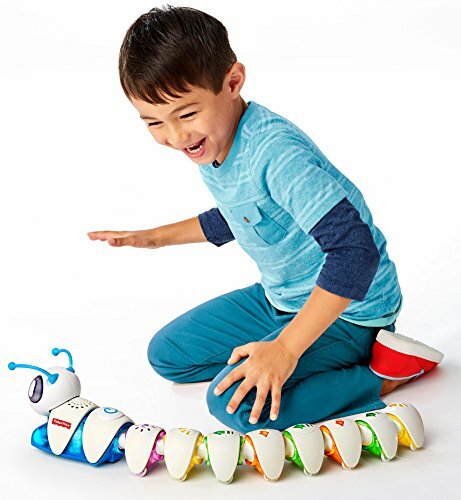 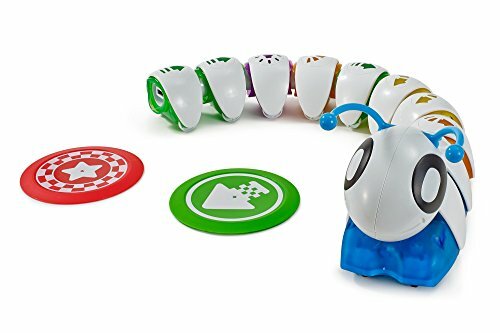 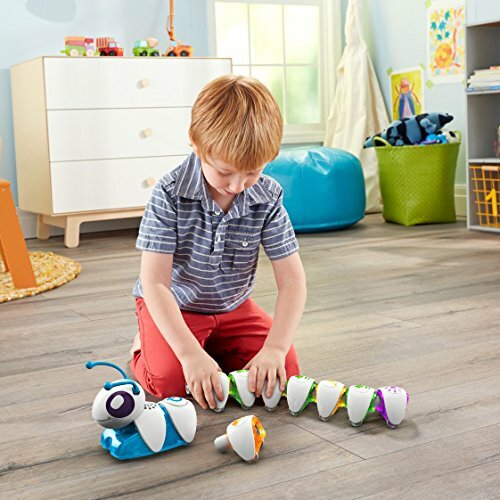 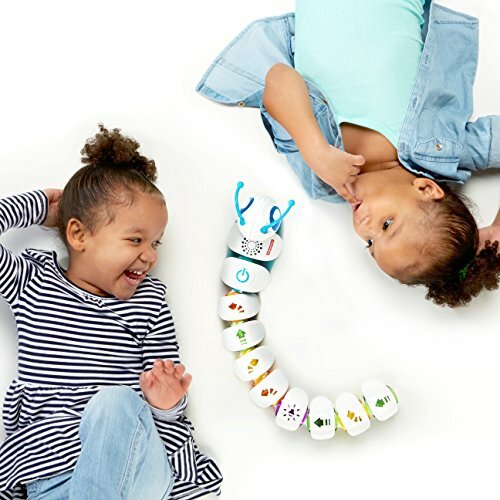 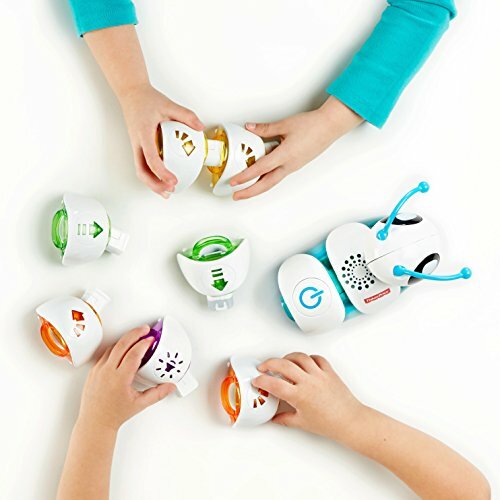 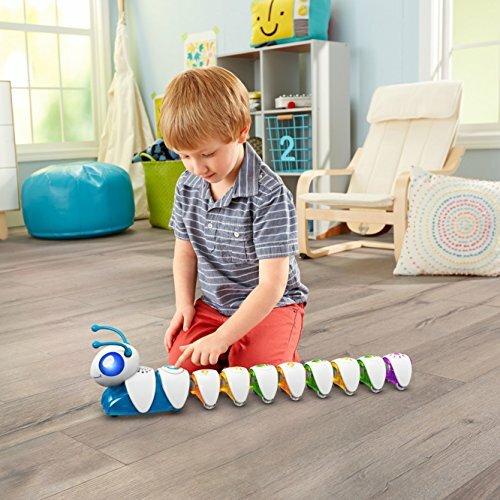 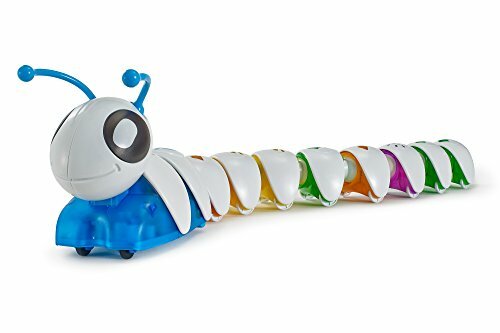 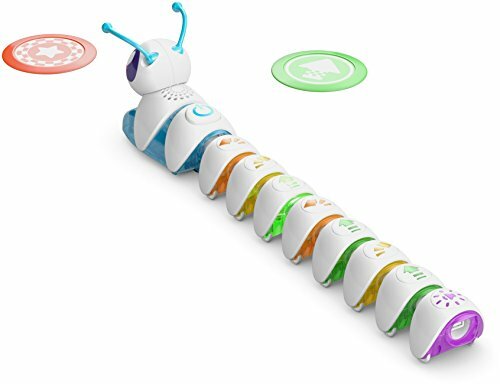 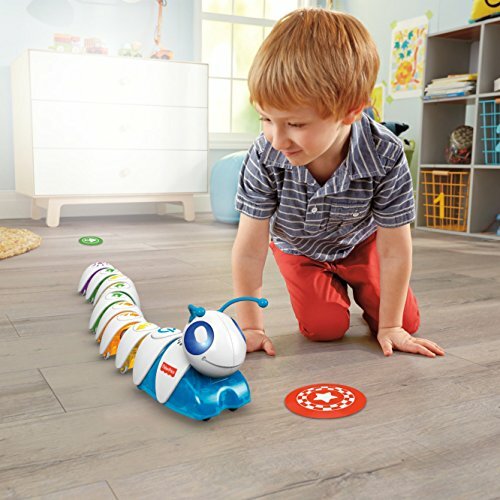 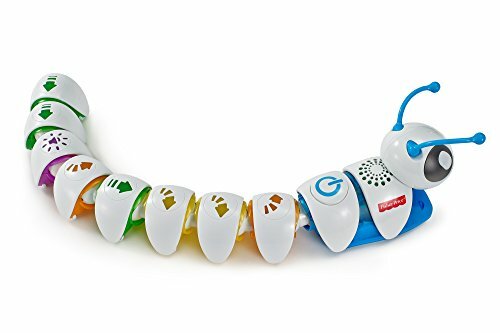 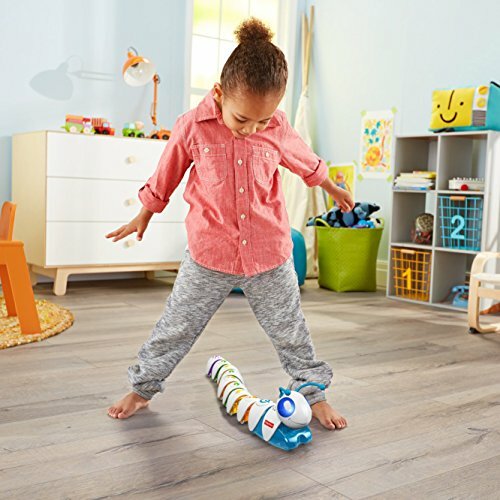 Code-a-pillar inspires little learners to be big thinkers by encouraging preschoolers to arrange (and rearrange) the easy-to-connect segments in endless combinations, sending Code-a-pillar on his path. 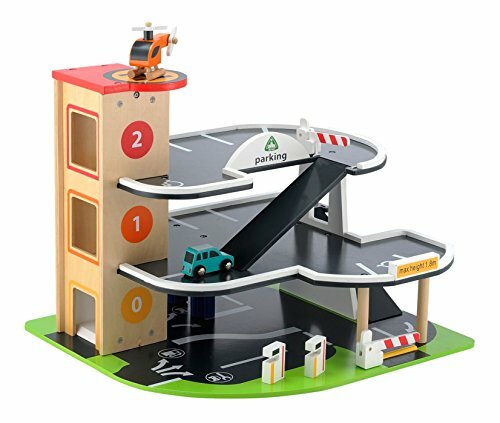 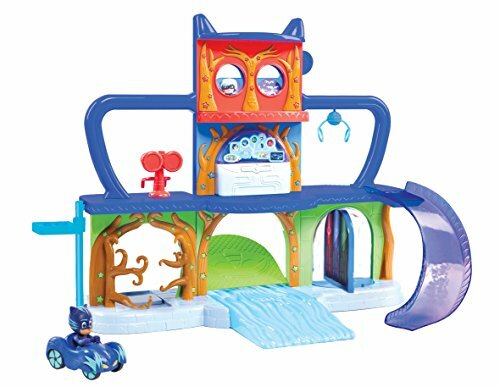 This learning toy encourages experimentation while developing important skills like problem solving, planning & sequencing and critical thinking. 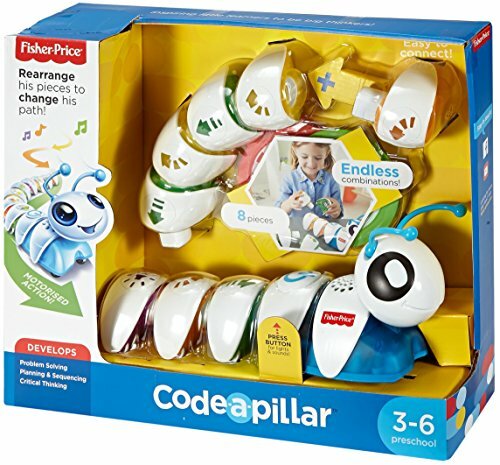 There’s no end to the combinations kids can make mix up the segments and put them back together to send Code-a-pillar in a different direction every time! 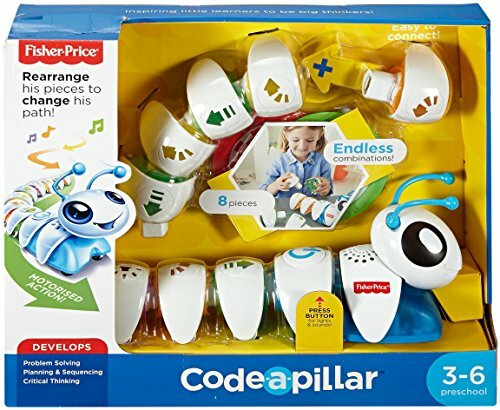 Every time kids change and rearrange his segments, Code-a-pillar takes a different path. 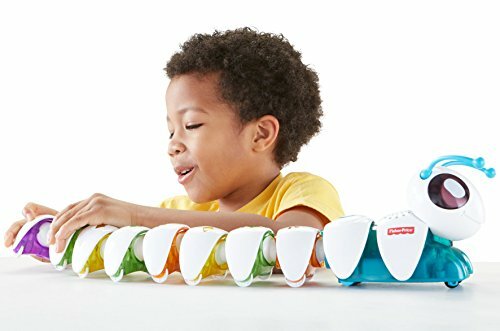 Every time with cool sounds and lights wherever he goes!